Fiber optic test kit is inexpensive, accurate and easy to use for making power and loss measurements in the fiber optic LAN environment. 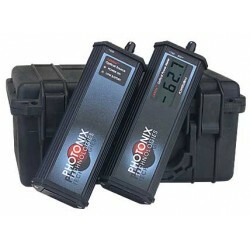 The LANLITE Series provides low-cost fiber testing with the 0 to -50dB power meter and -20db min output light source. 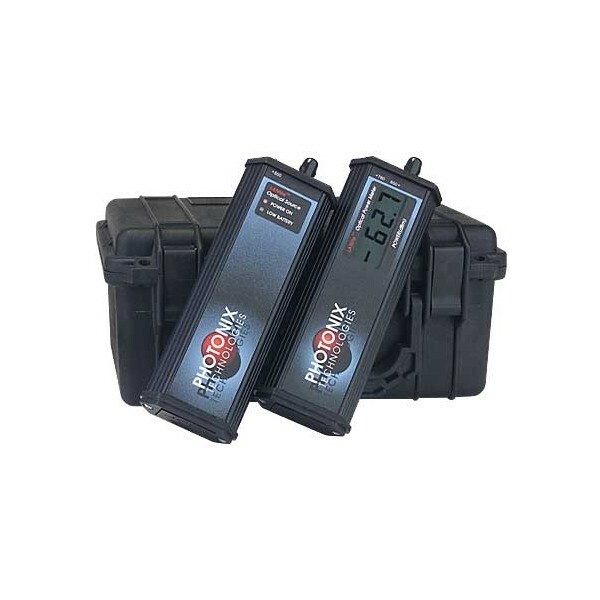 The kit is inexpensive, accurate and easy to use for making power and loss measurements in the fiber optic LAN environment. The test kit offers 850nm operation to provide power or loss measurement solutions for short wavelength fiber testing challenges in the LAN environment. 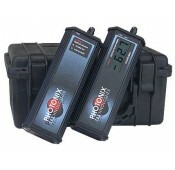 Power meter and light source are made of machined aluminum. Operating temperature: 32°F to 122°F (0°C to 50°C). Storage temperature: 14°F to 140°F (-10°C to 60°C).